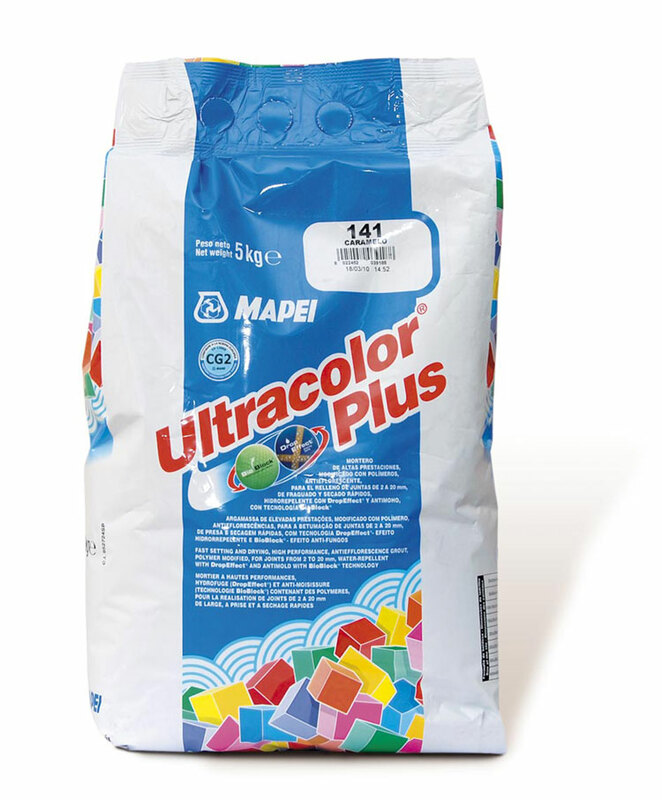 Mapei is pleased to announce the introduction of seven additional colours to its best-selling grout range, Ultracolor Plus. 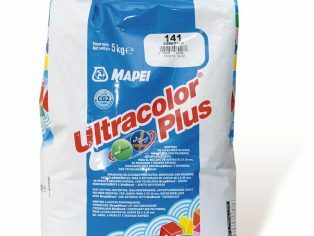 Low in VOC and certified in compliance with the strictest international standards, Mapei’s Ultracolor Plus coloured grout is suitable for most types of floor and wall tiled finishes including: ceramic and porcelain tiles and mosaics, natural and agglomerate stone and glass and mosaics – both internally and externally. Already available in 27 shades (now 31 shades), Mapei’s versatile, multi-purpose grout Ultracolor Plus benefits from BioBlock® anti mould and DropEffect® water repellent technologies, to assist in the prevention of mould and reduce surface water absorption, to provide a long lasting aesthetic finish. 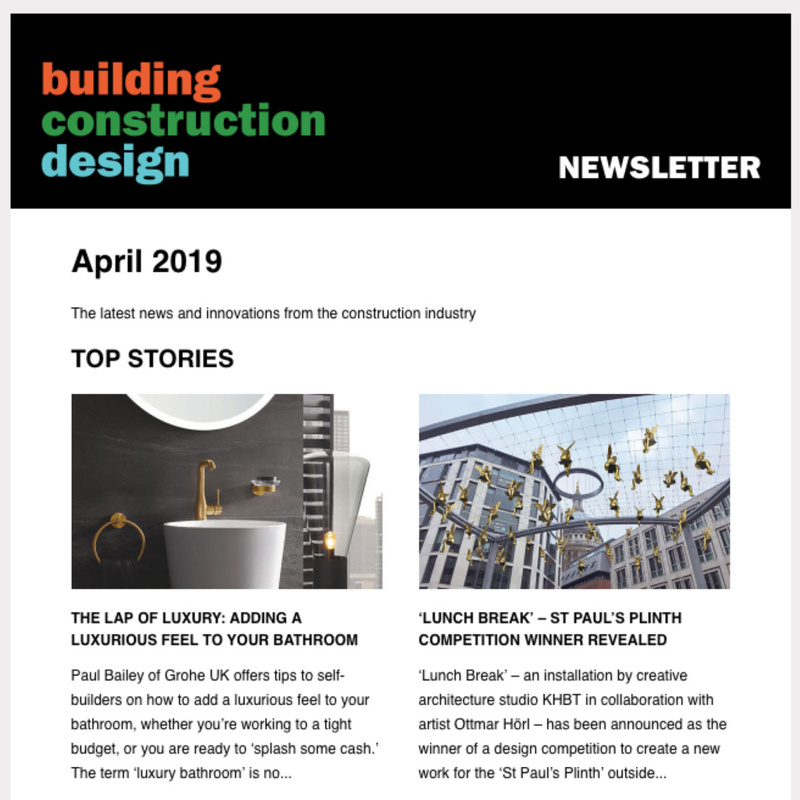 The new colours have been designed to complement and enhance domestic and commercial applications, and are particularly suited to wood effect tiles. 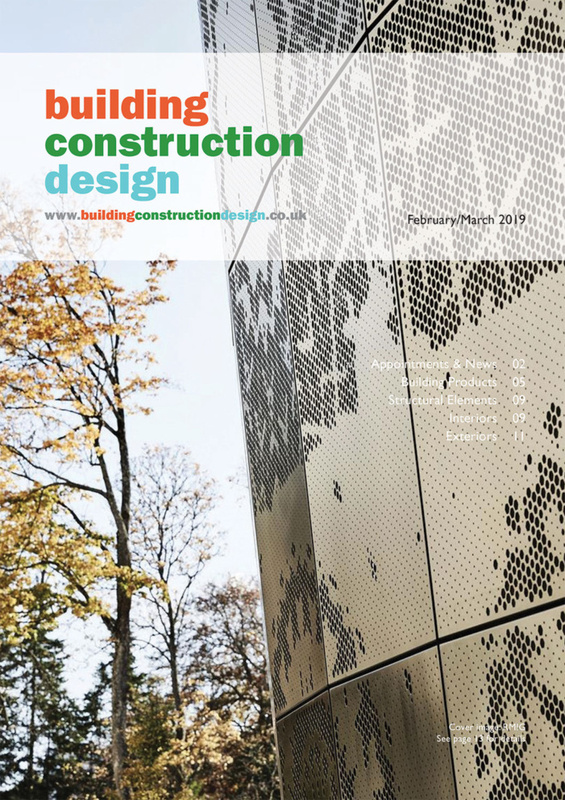 The fast-setting and drying grout can be applied to heavy duty areas, such as wet areas including showers, timber substrates and under-floor heating and is ideal for grout joint widths from 2-20mm. The new colours offer a grouting solution for practically all wood effect tiles from pale to rich wood tones. The new colours are moon white; sand, silk, golden dust, mud, volcano sand and tornado available with complementing sealants in Mapesil AC. For more information about Mapei products and training days, please visit www.mapei.co.uk, email info(Replace this parenthesis with the @ sign)mapei.co.uk or tel. +44 (0)121 508 6970.